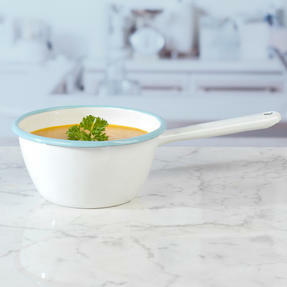 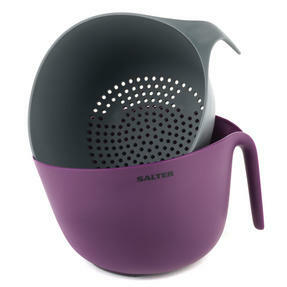 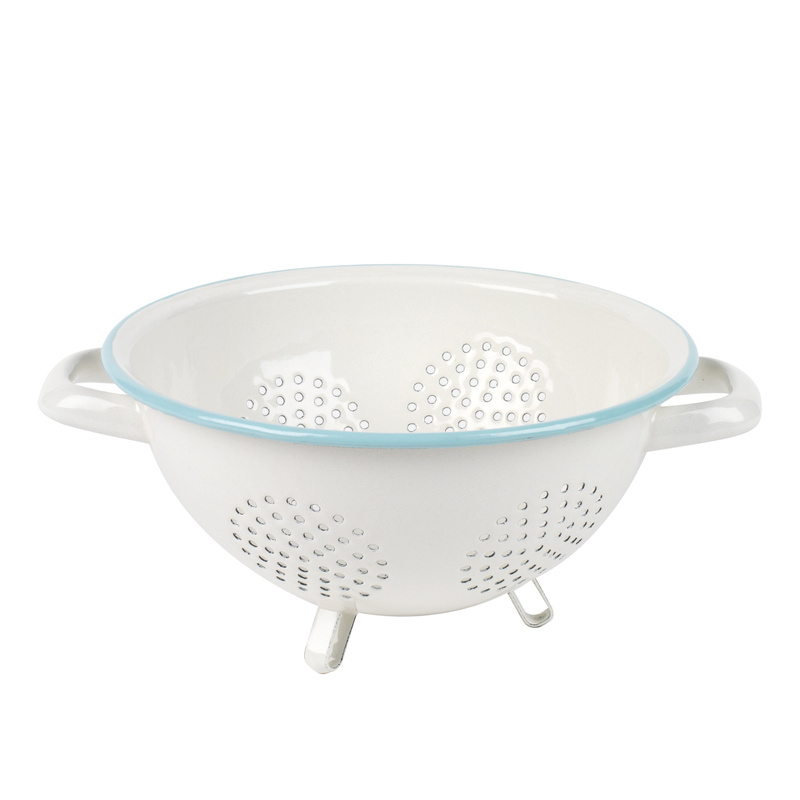 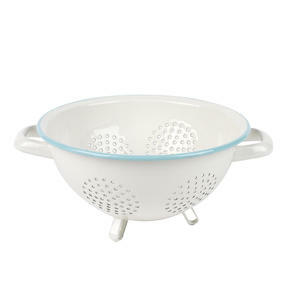 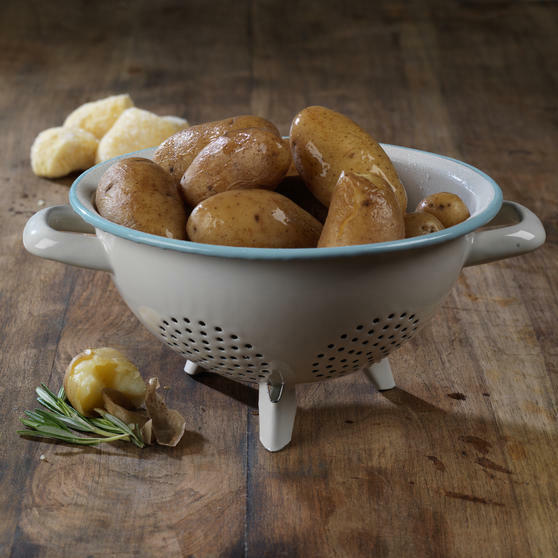 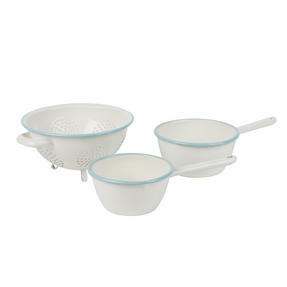 This brilliant retro Salter footed colander looks fantastic and compliments the Salter Enamel range perfectly. 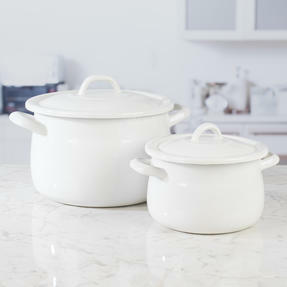 The enamel coating of the colander ensures enhanced durability and prevents scratching so it will continue to look its best for longer. 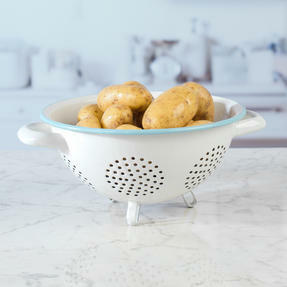 Delicately handcrafted, this colander is beautifully unique with a rustic, vintage look that will add a touch of style to any kitchen. 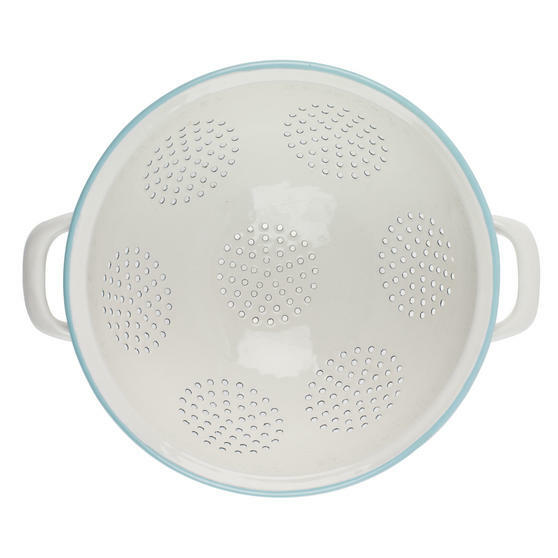 Measuring 20 cm, this colander makes quick work of rinsing and draining whatever ingredients you need during meal preparation. 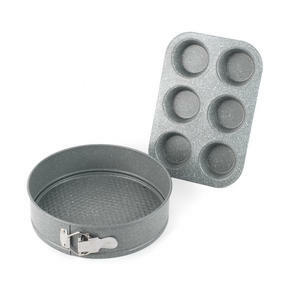 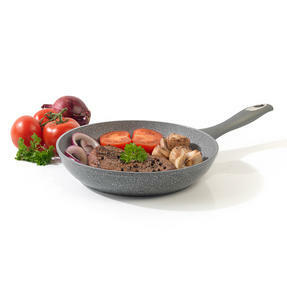 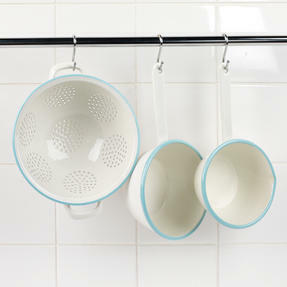 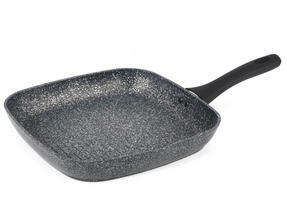 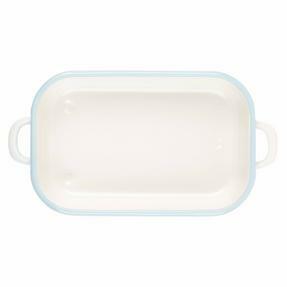 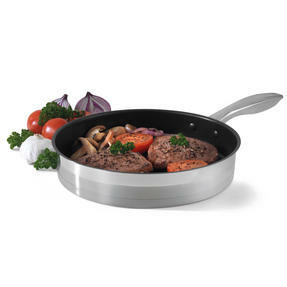 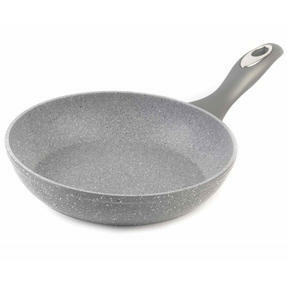 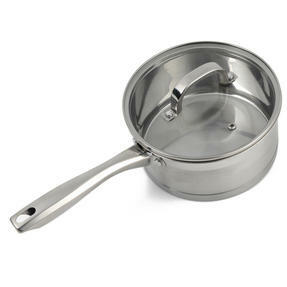 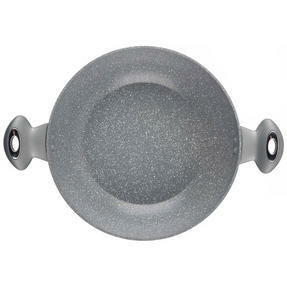 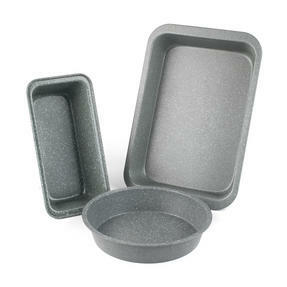 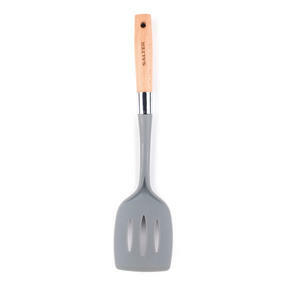 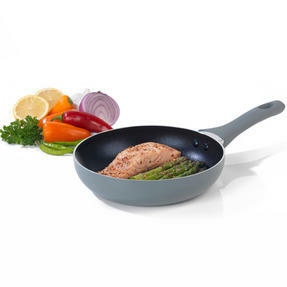 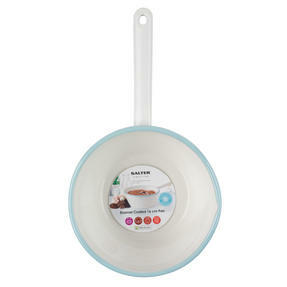 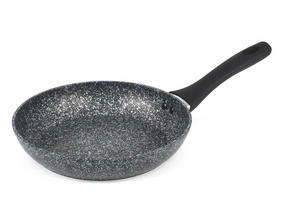 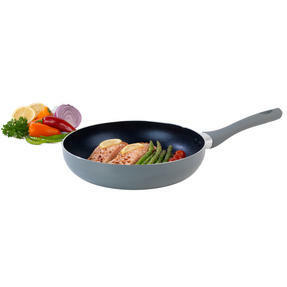 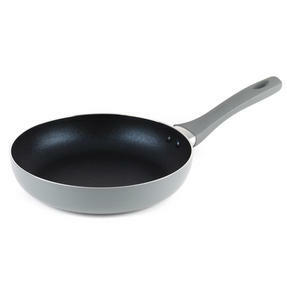 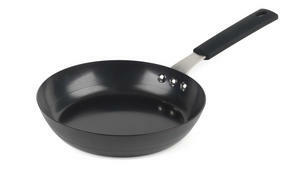 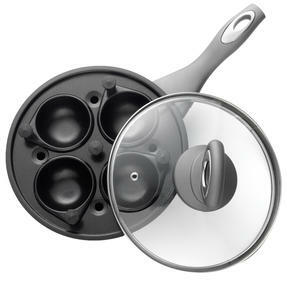 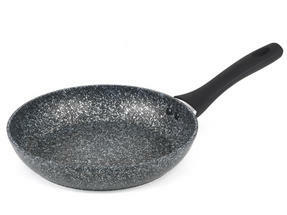 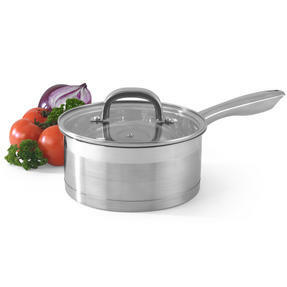 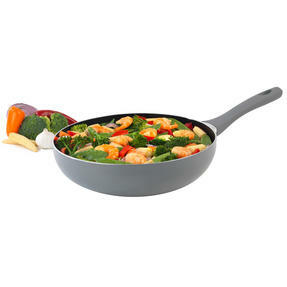 Easy to clean, the durable coating makes certain that the washing of this colander is quick, safe and simple.